In a similar fashion to Bon Iver‘s For Emma, Forever Ago, Hospice succeeds by conveying deeply personal traumas as universally appreciable truths, until one man’s lonely, painful catharsis transmogrifies into something panoramic and shared by all. 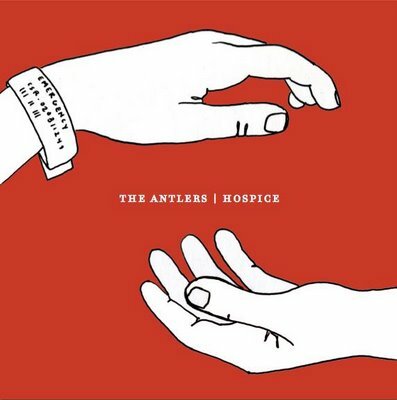 Hospice is a work of rare beauty and a watershed moment in The Antlers’ career. It's a woe-heavy record that could easily be crushed by its own weight, except for the fact that it's delivered with such ease. An ebbing and flowing symphony of tender vocals and shoegazing guitar washes, expressing the narrative tension with admirable empathy, punctuated by blasts of reverb drenched choruses. Beautiful, I had a grandmother who passed away when I was 15 from opiate-onset pancreatic cancer and this album taught me that I was not alone. Essential listen, even if it's not the greatest musically. I'm not... crying... Damn these onions are hard to cut. 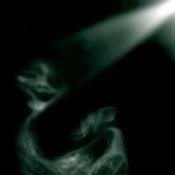 I think this album is perfect for young people, with young people writing and lyrics. That doesn't take anything away from the power of this record, but it definitely doesn't carry the weight it did for me when I was 15. Purchasing Hospice from Amazon helps support Album of the Year. Or consider a donation?